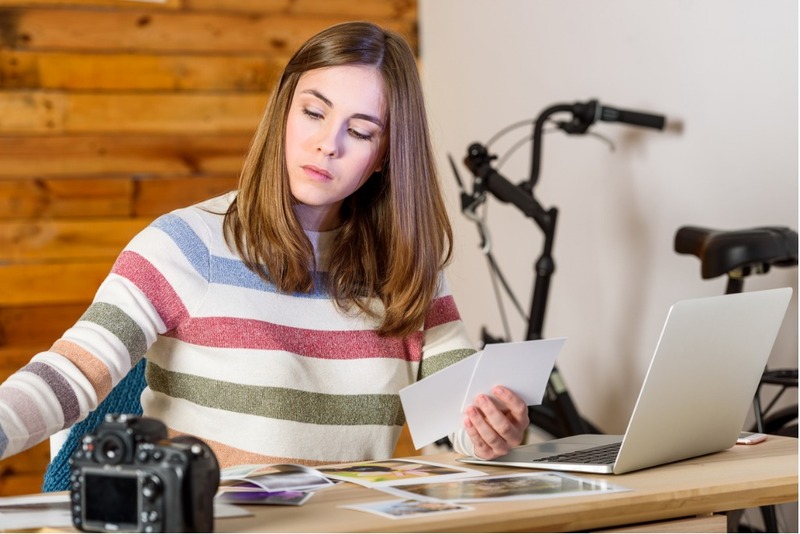 If you are hoping to have your photos accepted on a stock photography site, there is no bigger name than Getty Images. Founded back in 1995 by Mark Getty and Jonathan Klein, Getty Innovations, LLC – later renamed Getty Images – is one of the most prestigious, longest standing, and biggest names in the world. Getty was created for the purpose of collecting amazing images and distributing them around the globe, completely changing the photography industry in the process. Getty Images was the first to license imagery over the Internet, which in turn moved the photography industry online. Today, Getty Image photographers receive exclusive access to many of the world’s most prestigious happenings, from concerts, to the Olympics, to red carpet events, and beyond. Founded in 1995 by John Klein and Mark Getty of the Getty Oil family. Grew very rapidly in part by buying out several smaller stock photography businesses then selling image licenses online. 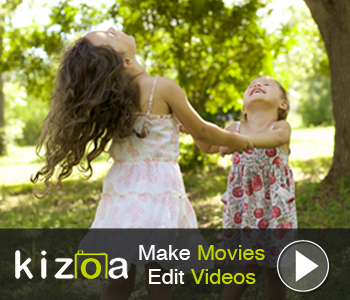 Is the top world creator and distributor for award-winning still photography as well as videos. Serves top business customers in over 100 countries. Provides premium content to the world’s leading periodicals, advertising campaigns, television and movies, books, and websites. Licenses an average of one image per second. Is based out of Seattle, Washington, but has distribution offices around the world. Acquired iStock, a microstock site, in 2006. Offers both creative and editorial images. Requires exclusive contracts for photographs. Aggressively targets individuals and businesses who have used their protected images without permission. Getty Images: How Much Do They Pay Photographers? Getty images rates start at 20% for royalty free (RF) still photographs, and 25% for video. To get a better feel for this, Getty’s RF rates start at $50 per download (for extra small images) up to $499 per download. Getty also offers Rights Managed licenses, which means customers pay a specific amount based on precisely how the image will be used. You can get a feel for the pricing under these licenses by using the Getty Images calculator. Getty Images photos are exclusive, which means although you retain the copyright, you aren’t allowed to sell them to anyone else. While they charge more and give a higher commission, this can be a disadvantage. Also, in recent years, Getty Images has created “Premium Access” for their high-volume customers, which gives them a better per-image rate. While this is great for clients, it’s not so great for contributors. Getty Images: How Can I Become a Contributor? The good news is that whether you’re applying to be a contributor on Getty Images or iStock – which is owned by Getty Images – you will follow the exact same process. When you apply through either site (GettyImages.com and iStockPhoto.com), their editors will look over your work and determine where your photos would likely do better, then encourage you to sign the appropriate agreement. The other good news is that if your photos are among the best on iStock, they will also be placed on GettyImages.com. In most situations, if approved for GettyImages.com, you will be offered an iStock agreement in order to maximize your sales on both of their sites. To learn more about Getty Images, check out the video above by Bloomberg. Editor's Tip: Have great images you need to edit? See how Luminar's artificial intelligence-powered tools makes photo editing a breeze. Getty Images (not iStock) requires an exclusivity agreement, meaning you will not be allowed to directly license any content that Getty Images approves. In other words, while you still own the copyright to your images, they own exclusive leasing rights. When applying to become a contributor, you can upload up to 15 photos, 15 illustrations, or 3 videos. Photos should be no more than 3GB, JPEG format. Videos must be .MOV files that are not more than 3GB. Once your application is turned in, you cannot go back and add more photos. The application process takes 30 days or less. If you are approved for either Getty Images or iStock, you’ll receive an email confirmation that invites you to become a contributor, along with instructions on how to complete your enrollment. Keep an eye on your spam or junk mail as the invite can sometimes end up in there. Also, the invitation expires after 60 days if you don’t respond, in which case you will have to start the process over again. Finally, you also must be at least 18 years old to become a Getty contributor. After you are approved as a contributor, you must provide your tax and payment information. You can choose to be paid either through Paypal or Payoneer. You will then have to sign a contract with Getty Images that states they have permission to sell your work on your behalf. Once you agree to the contract, your contributor account will be opened. Unlike microstock sites – including iStock – Getty Images is looking for the absolute best of the best when it comes to the photographs they select. 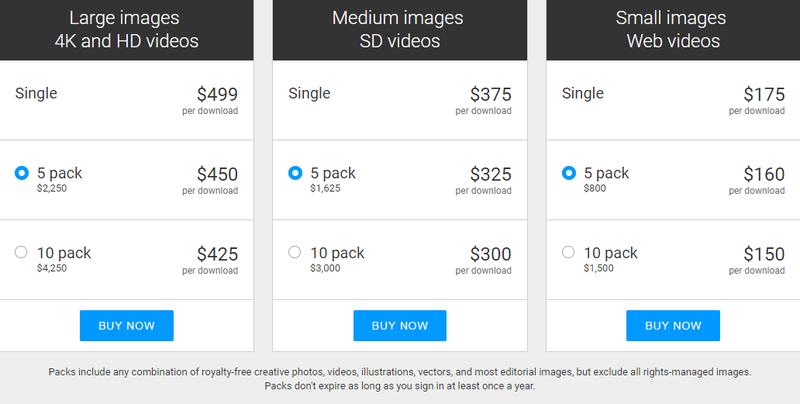 Their customers are paying premium rates for photo usage, and they don’t want to purchase photos that they could easily find on much less expensive stock photography websites. Getty Images contributors must have strong technical and composition skills, mixed with creativity. Unlike microstock sites, they are looking for editorial and strong conceptual, artistic commercial images. (For clarification, editorial use means photos of a newsworthy event, whereas commercial means it’s a photo that would be used to help sell or promote something.) For example, you may have a photo that is intentionally blurry. Unlike most microstock sites, Getty Images won’t necessarily reject it for the “subject not in focus” issue. To get an idea of the types of photos Getty Images is looking for, visit http://stories.gettyimages.com. Here you can find what’s currently trendy in the Getty photography world, as well as review spotlights on photographers or photo shoots, and read articles on photos that are challenging the stereotypical shots. You can see more examples in the video above by Getty Images. Editor's Tip: Have photos you want to hang on your wall? See what your images look like as fine art. Beyond that, you must submit the appropriate model and property releases or your photos can’t be approved. However, in situations where it’s impossible to get a release signed, you may be able to have your photograph approved if you submit it under the “editorial” category. Another handy feature that Getty offers is the option to add notes to your submissions if you have questions or concerns that you’d like the reviewers to consider. In the microstock field, the key to being successful is often quantity. The more photos you have approved, the greater the chances you have of selling images. Like with other sites, choosing smart titles and up to 50 appropriate keywords is going to help users find your work. Having your photos published and sold on Getty Images gives you the potential for higher earnings than other microstock sites. But potential doesn’t always equate to dollar signs. On the upside, as opposed to your typical microstock sites, Getty Images really promotes creativity and innovation, which can be exciting as an artist. 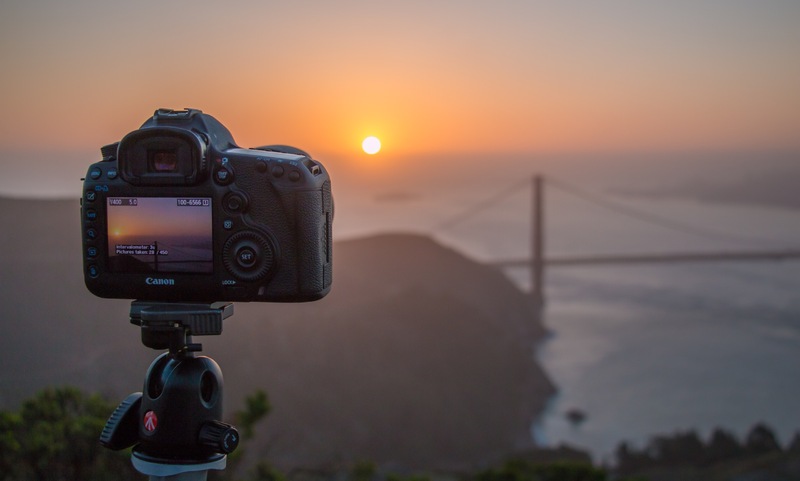 Perhaps even more than that though, Getting Images is the renowned stock photography site, and having your images accepted by them can give you massive bragging rights and push you to keep innovating and improving. In a dream situation, you could even go on to become one of their featured or commissioned photographers.